How Important Is Profitability for Tech Startups in San Francisco? "A 40 percent growth company may not be operating at break even, and a 10 percent growth company may be operating at a 20 percent profit margin. If you are committed to driving both, you really only have one option: a medium growth scenario that drives medium profits. Continuing the example above, this could be a 25 percent growth company driving a 10 percent profit margin." In other words, it's mathematically impossible to achieve a 40 percent growth rate and a 20 percent profit margin at the same time. This begs the question: Should startups focus on profitability or growth? Investors' willingness to overlook short-term profits in favor of long-term gains helped to build the world's greatest tech hub: Silicon Valley. As such, this "growth at all costs" mantra helped more than 160 companies to achieve multi-billion-dollar valuations by 2015. However, new reports indicate that 75 percent of venture-backed companies will fail. Now, a growing number of VC have begun to prioritize the profitability model. Read on to learn more about the benefits of adopting profitability over growth. Judging by the latest media reports and the large number of unicorns emerging in tech, startup funding has never been more plentiful. However, the number of VC rounds in tech companies worldwide has dropped from 19,000 to 10,000 over the past two years. The drop in funding was most significant in seed and early-stage rounds. As reported by Tech Crunch, A and B rounds have remained steady over the past three years. After 2010, VC funding rounds grew significantly due to the rise of the smartphone. Nearly every commercial segment from lifestyle to finance saw an opportunity for meeting new market demand. Since 2014, however, early-stage funding for businesses with “mobile” in their description has virtually disappeared. After losing money in the windfall, many early-stage VC have started to favor the startups that focus on profitability over growth. Why wasn't profitability a priority in the first place then? "Here’s the thing. In a vacuum, it’s very easy to focus on fundamentals, build a strong foundation, and grow at a pace that you can handle," says Michael Downing, founder and CEO of Tout. "Ironically, I feel that the single thing that plagues Silicon Valley’s misaligned incentives around growth is Silicon Valley itself: the free-flowing availability of VC cash not just to you but to three other entrepreneurs that are willing to chase the same idea." When a startup prioritizes profitability from the start, their dependency on early-stage funding is significantly reduced. As such, profitability gives these startups the flexibility to follow their own vision for the company without the unrelenting pressure to provide a return on investment. Many private equity firms require some base profitability before investing. In fact, profitability and gross margins are clear indicators of startup success. If a team can make a profit with a limited budget, imagine what they could do with the right funding in place. When an investor sees that the startup is profitable, they're more likely to invest because they know that the startup's product has been validated and that consumers are willing to pay top dollar for it. "You're more attractive to investors," says Paul Graham, president at Y Combinator. "If you're already profitable, on however small a scale, it shows that (a) you can get at least someone to pay you, (b) you're serious about building things people want, and (c) you're disciplined enough to keep expenses low." Are you having difficulty landing your next round of funding? 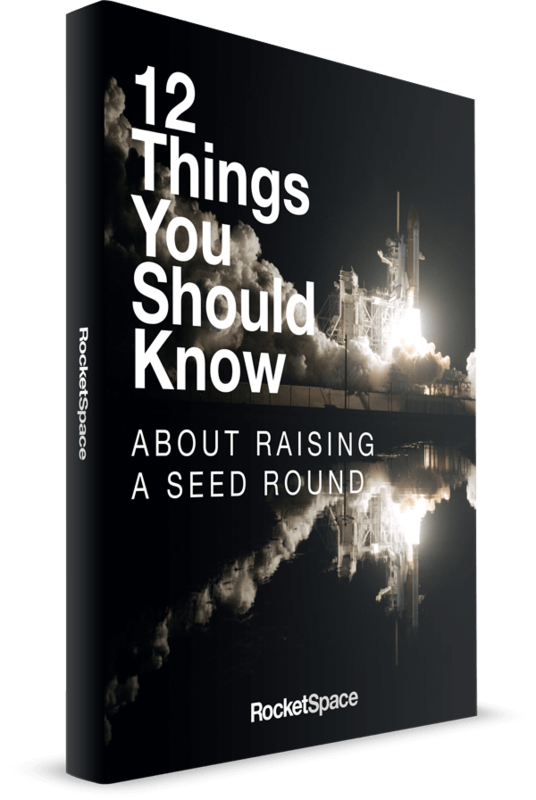 Don't miss the 12 Things You Should Know About Raising A Seed Round. Startup founders can't attract top talent if they can't afford to pay competitive salaries. Tech startups that prioritize profitability are forced to be more judicious when selecting new hires. The extra care founders put into the selection process often results in better cultural fits, stronger skill sets, and less turnover. Additionally, when companies can't pay competitive salaries or offer valuable perks, they're forced to focus on the less tangible aspects of leadership and team building that inspire and motivate employees, cultivating more engaged and satisfied teams. In fact, according to Insync Insights, organizations enjoy 26 percent higher revenue per employee when the employee is engaged with the business's core mission and values. As such, the world's top tech startups institute rigorous employee engagement strategies including internal surveys, team building exercises, rewards programs, and more. Finally, the primary benefit of focusing on profitability is the reduced dependency on outside investors. Granted, growth takes much longer without funding. However, startups without funding enjoy much higher levels of freedom and flexibility. "When you hear a VC say you should focus more on growth than cash, what they’re saying is 'You should worry more about my ability to return capital to my investors than your ability to still have a company in a few years,' says Luke Kanies, Medium contributor and founder of Puppet. "It might be that growth is the right thing to invest in, but it isn’t automatically the right thing, and it’s at least fair to say that the investor is not a neutral party in this recommendation." Unfortunately, many founders give away too much equity too soon. In this instance, the startup risks losing its unique identity. Instead of doing what's right for the company, founders may feel pressured into making changes just to appease an investor. However, the more profit a founder makes, the more money he or she can reinvest into the business and make changes on their own terms. When should a founder prioritize growth over profitability? Unfortunately, there are a number of factors startups must consider before making any directional decision. 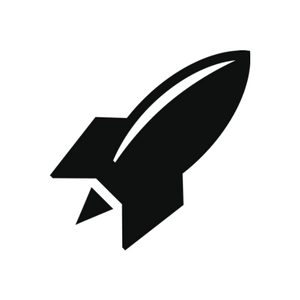 However, when the time is right, RocketSpace makes it easy for founders to start prioritizing growth. In fact, the RocketSpace tech ecosystem caters specifically to Seed to Series C funded startups with a minimum viable product in place. RocketSpace provides a variety of growth-oriented offerings and amenities including weekly tech talks and workshops; reservable conferences rooms, phone booths, and event space; introductions top investors, mentors, and corporates; and even a one-of-a-kind relaxation room! Our tech campuses have supported some of the world's most successful tech companies — Spotify, Uber, and Zappos — with the resources, connections, and space needed to succeed. 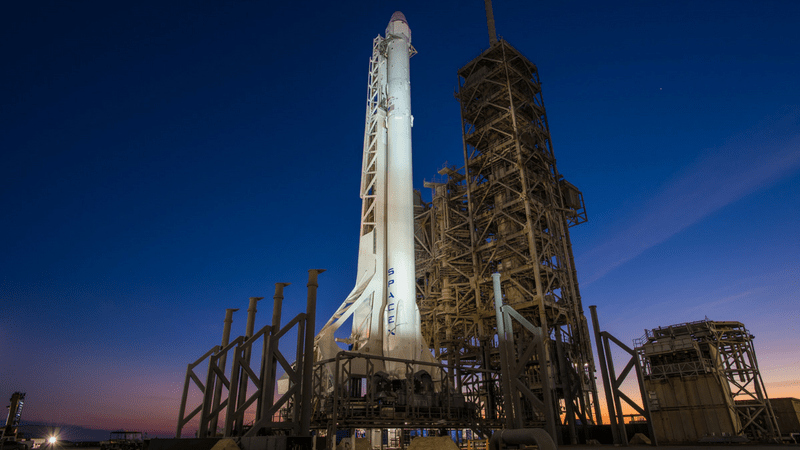 Are you launching a tech startup in Silicon Valley? Don't miss this special behind-the-scenes look into Silicon Valley's startup ecosystem in the Silicon Valley Startup Guide.